I graduated from Curtin with a Diploma of Teaching (Early Childhood) in 1988. As a mature-aged student, I completed my studies whilst paying a mortgage, bringing up my children and working part time. This exciting challenge was the greatest builder of self-respect of all time. After leaving University, I worked for a number of years as a teacher in West Midland and Cloverdale, and later decided to further my passion for education and poverty alleviation at a voluntary organisation called AdoptASchool Association Inc. AdoptASchool was established in 2002 as a direct response to the first Bali Bombings to enrich and support the educational environment and community in both Bali and back home in WA. Although I’m now retired from teaching, I have held numerous positions within the organisation including one of my current roles as Sponsorship Coordinator. Here I manage private and company educational sponsorships for Balinese children in need. By July 2016, over 250 children commenced school or university, which would not have been possible without the support from our generous sponsors. I have also been involved in sourcing, funding and delivering wheelchairs to disabled students enabling them to access their local schools. In addition to my role as Sponsorship Coordinator, I am also an AdoptASchool Study Tour Coordinator where I arrange study tours for students and educators from Bali to visit educational institutions in WA. As a result, many WA school programs are being replicated in some Balinese schools. In 2016, I was honoured to win the Community Service Award as part of Curtin’s Alumni Achievement Awards. 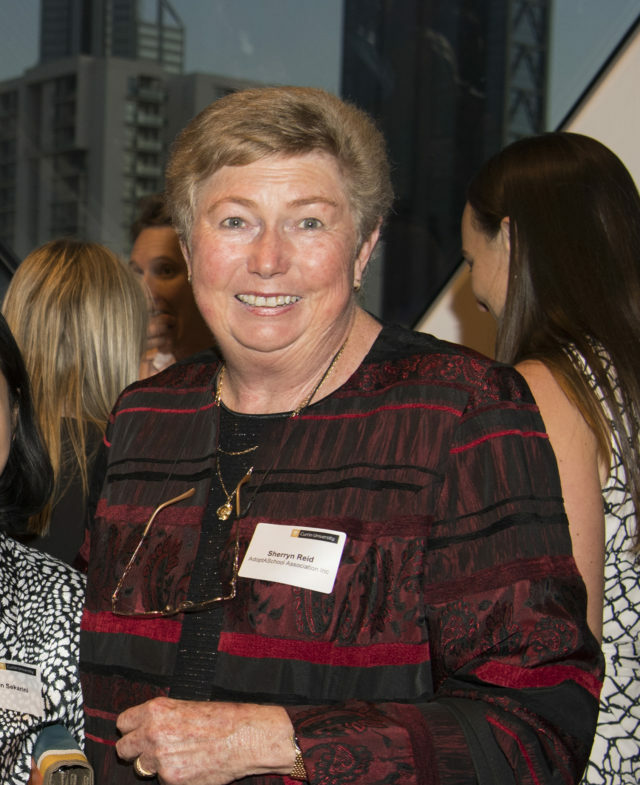 I am extremely proud to be a Curtin alumna and will be forever grateful for the opportunities my education provided me, not to mention the positive flow-on affect it has had on many teachers, parents and school children living in poverty.